Home » Malayalam » News » Mammootty to share screen space with Dulquer Salmaan in his 400th film? 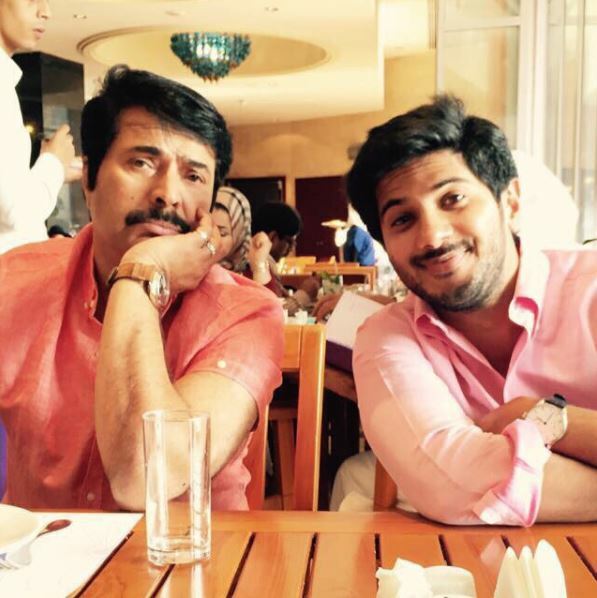 Mammootty to share screen space with Dulquer Salmaan in his 400th film? Mammootty is all set to share screen space with his son and noted actor Dulquer Salmaan in a film to be directed by Amal Neerad. 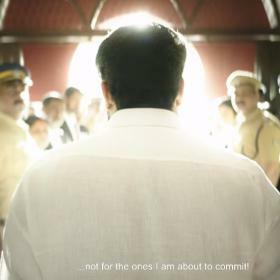 The much-loved Mammootty is arguably one of the biggest and most celebrated names in the Malayalam film industry today. 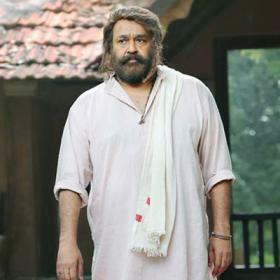 During an illustrious career that spans over four decades, he has won the love of movie buffs thanks to his dashing personality, impressive performances and remarkable range as an actor. Moreover, he has delivered several hits and proved that he is a bankable name in the purest sense. Now, his fans have a big reason to rejoice. According to reports, Mammootty is all set to share screen space with his son and noted actor Dulquer Salmaan in what will be the 400th film of his enviable career. Needless to say, if this happens, it will be an absolute treat for casual fans and die-hard movie buffs alike. Right folks? 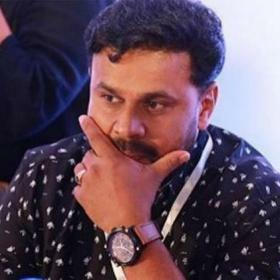 Interestingly, a few days ago, DQ had revealed that Mammooka has given him freedom to take career his own decisions and does not interfere with his career. 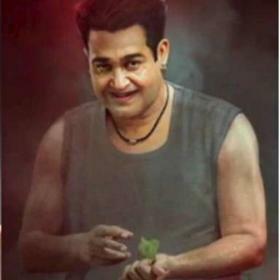 “Appa has given me full freedom. He doesn’t interfere in my work. 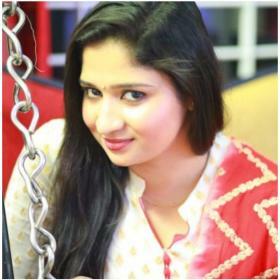 Of course, I do have the responsibility of carrying on dad’s legacy in films,” he had added. On a related note, this is a busy time for Mammootty as well as Dulquer. Mammootty will soon be seen in ‘Pullikkaran Staraa’. Besides this, he has ‘Masterpiece’ in his kitty. As far as Dulquer is concerned, he will next be seen in ‘Solo’ which is a romantic-thriller and has been directed by Bejoy Nambiar. So, are you looking forward to seeing Mammootty and Dulquer sharing screen space? Tell us in the space below.